Launched for the 2009 model year, Nissan’s Z34-platform 370Z has soldiered on ever since, with minor updates coming for 2011 and 2013. There are rumors of a new Z-car under development, but still years away from introduction, and faced with a milestone 50th anniversary of the model in 2020, Nissan has opted to produce a special 370 on the current platform. 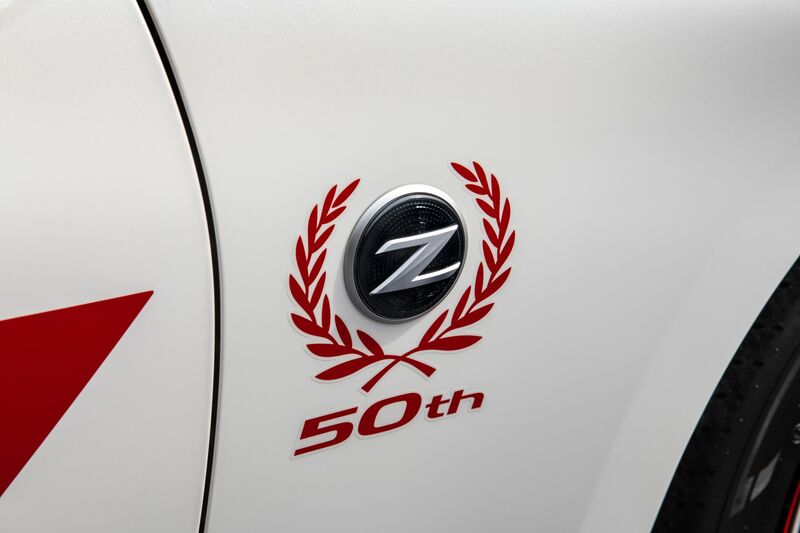 Unveiled at the 2019 New York Auto Show, the 2020 Nissan 370Z 50th Anniversary Edition pays tribute to the brand’s early North American racing history. It’s impossible to look at the commemorative edition — particularly in the white-and-red color scheme — and not conjure up images of John Morton’s number 46 Datsun 240Z. Morton drove the Brock Racing Enterprises (BRE) Datsun 240Z to SCCA C-Production National Championships in 1970 and 1971, a feat that helped put Datsun’s then-new sports coupe on the map. The 2020 Nissan 370Z doesn’t carry an exact duplication of the BRE livery, but it’s close enough to remind fans that there’s racing glory in the car’s DNA. The contrasting color on the hood, trunk, A-pillars, roof sides, and mirrors is paint, not vinyl, though we’re less certain about the door stripes and pinstripe that runs from the headlamp past the rear quarter window, ending in a triangle that supposed to evoke the look of the 240Z. The 50th Anniversary fender badge is a decal, but it links the car to the 10th Anniversary Edition 280ZX, sold in 1980. 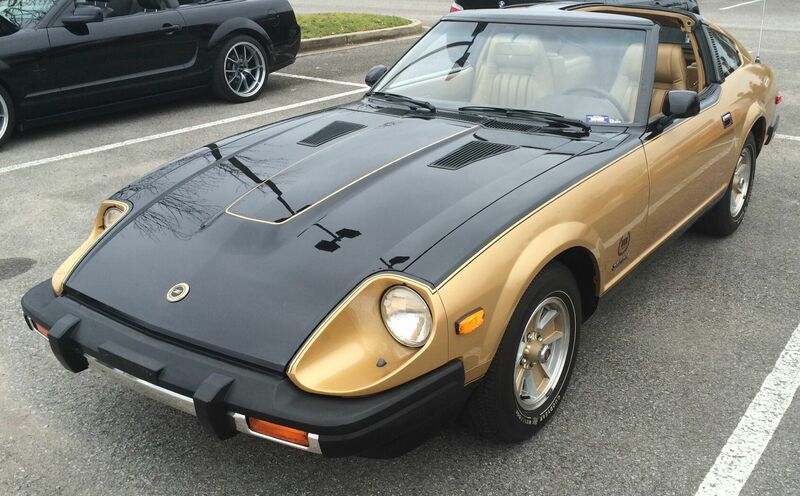 Released in 1980 and produced in a limited run of 3,000 (including 500 in black with red trim), the 10th Anniversary 280ZX was the first in a line of special edition Z-cars. 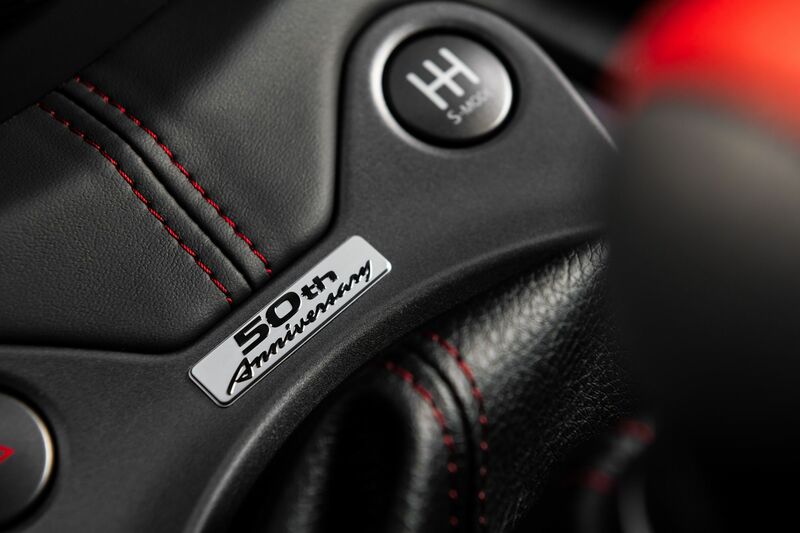 The 19-inch forged wheels, which feature a red accent stripe, are also unique to the car, and inside the model receives leather and suede seats with 50th Anniversary stitching and a unique backrest design. 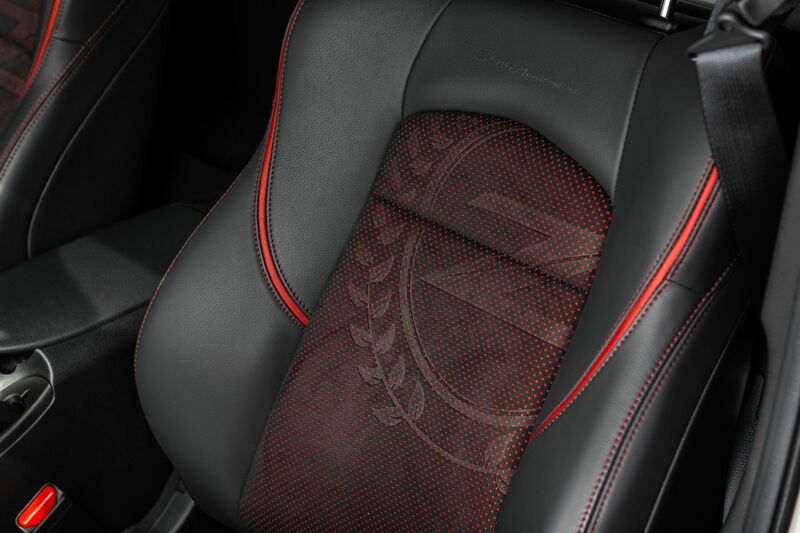 A “50th Anniversary” plaque adorns the console area in front of the shifter, the floormats, and the steering wheel, reminding the driver that this isn’t just another Sport-trim 370Z. In 1984, Nissan celebrated its 50th anniversary as an automaker with a commemorative 300ZX Turbo. Those looking for added performance — as was the case with the 35th Anniversary 350Z, sold in 2005 — will likely be disappointed. Under the hood of the 2020 50th Anniversary model is the same 3.7-liter V-6 found in other 370Z models (NISMO 370Z excepted), rated at 332 horsepower and 270 lb-ft of torque. Transmission options include a six-speed manual (with a SynchroRev Match feature that gives anyone the ability to rev-match on downshifts) or a seven-speed automatic transmission, equipped with paddle shifters and similar synchronized downshift technology. 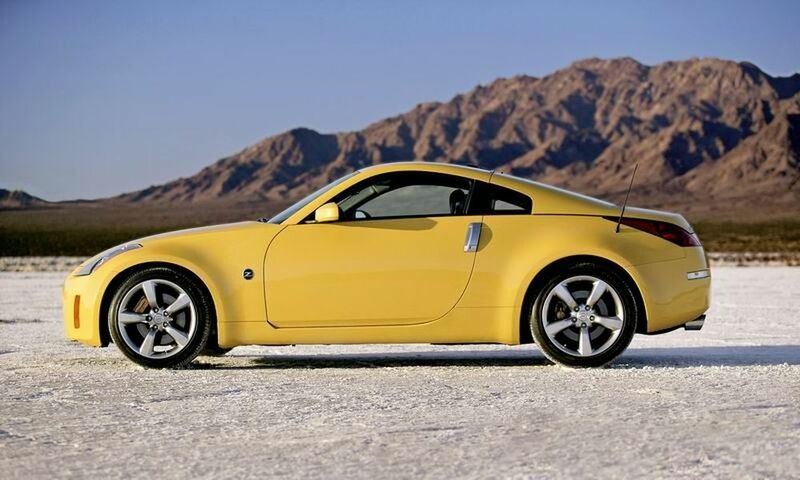 In 2005, Nissan marked the Z-car’s 35th anniversary with a more powerful special edition, which produced 300 hp to the base model’s 287 hp. 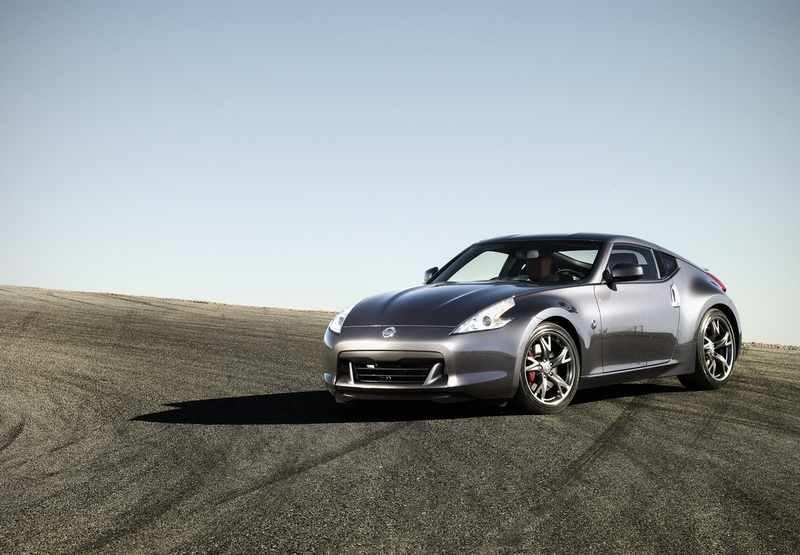 The 40th Anniversary Edition 370Z, which arrived in 2010, was limited to 1,000 examples. Underneath, the double-wishbone front suspension and independent multi-link rear suspension are identical to other models, and the same can be said of the brakes, which consist of 14-inch venter rotors and four piston calipers up front, and 13.8-inch vented rotors with two-piston calipers in rear. 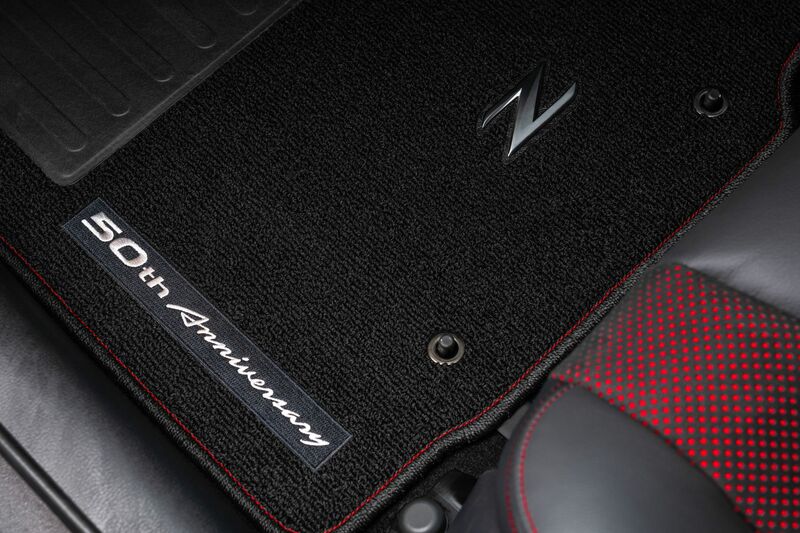 While the commemorative 370Z won’t be any faster around a road course than any other 2020 Sport model, that’s hardly the point of the exercise, and as a reminder most other anniversary models (including the Nissan 50th Anniversary 300 ZX, sold in 1984) didn’t get performance upgrades, either. 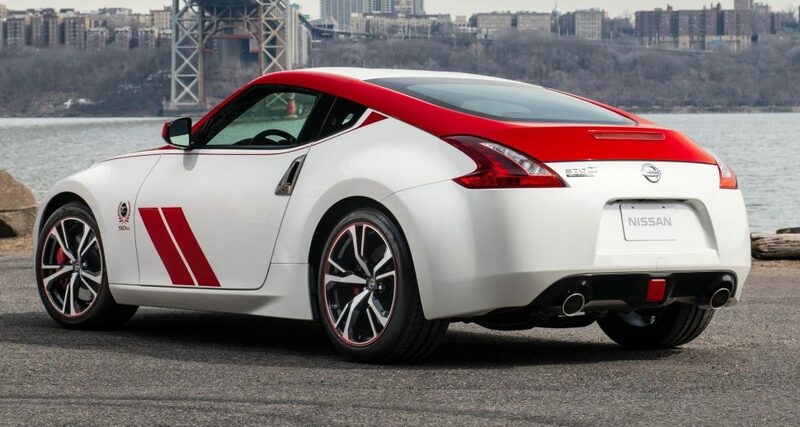 The alternate color scheme of the 2020 370Z 50th Anniversary Edition. For those not fond of the white-with-red-accents version, there will be a more subtle variant available in silver and black as well. Japanese Nostalgic Car reports that just 50 examples will be produced in the white-and-red livery, with a higher (but unstated) quantity built in silver and black. Nissan has not released pricing on any of its 2020 models just yet, but for a baseline, a 2019 Nissan 370Z Sport was priced from $33,820, excluding options and delivery charges. The 2020 50th Anniversary 370Z models are set to begin arriving at Nissan dealers next month.